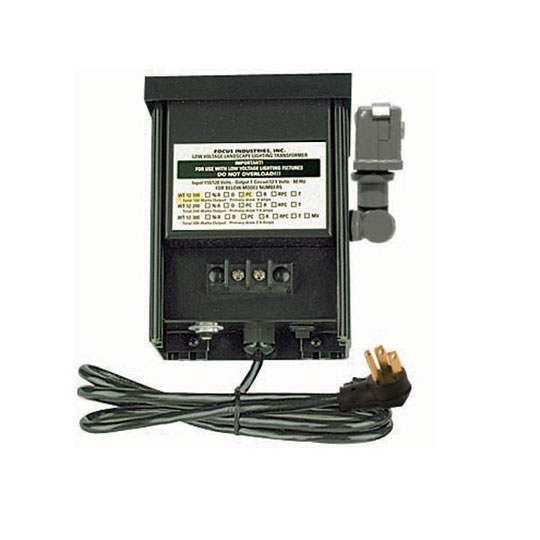 With 200, 300, and 600 watt models available, the Stainless Steel Transformers provide constant current to a variety of lighting fixtures. 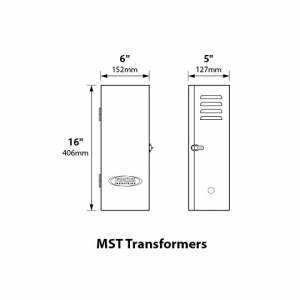 The heavy duty enclosure withstands harsh environments to protect the electrical wiring and comes available in a variety of powder coat finishes. 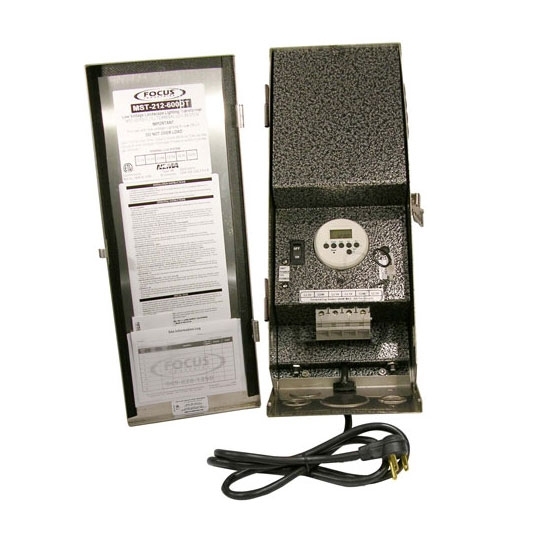 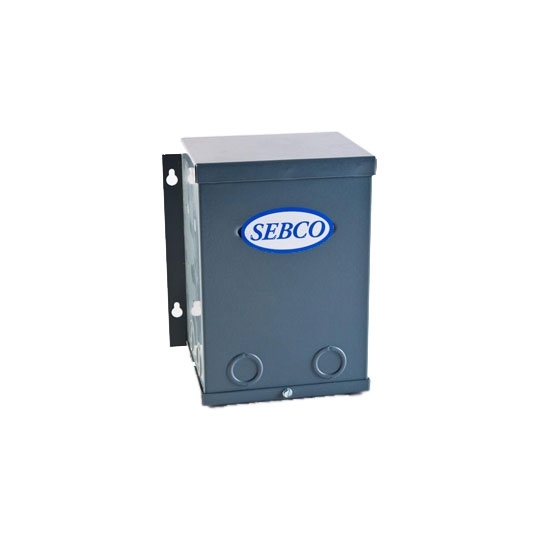 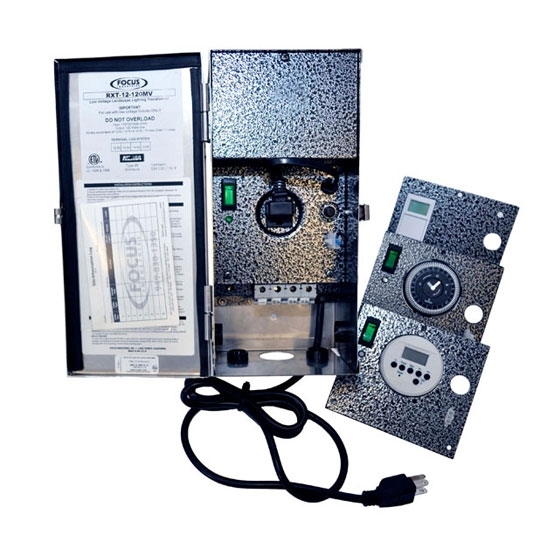 The Stainless Steel Transformer contains a resettable magnetic circuit for overload and short circuit protection.